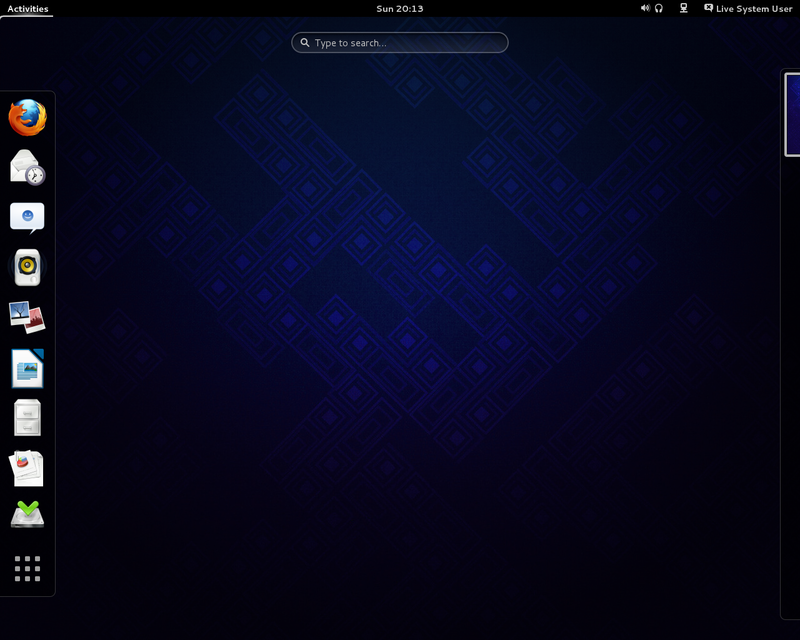 How you can upgrade your Fedora 18 system to Fedora 19 with the help of the Fedora Updater (FedUp). The upgrade procedure works for both desktop and server installations. Now we come to the upgrade process. We can do this with FedUp (short for Fedora Updater; FedUp replaces preupgrade which is now deprecated). From the boot menu, select System Upgrade (fedup). Afterwards, you can log into your new Fedora 19 system.